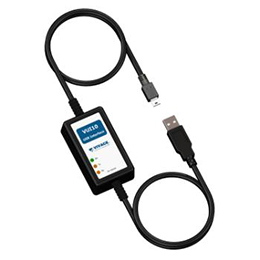 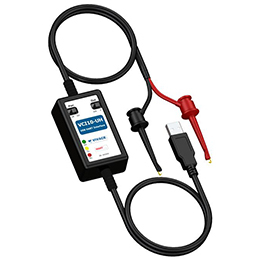 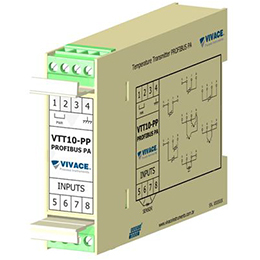 Profibus-PA Fiber Optic Repeater VRP10-O is designed to be used in Profibus-PA networks, allowing that Profibus-PA (H1, 31.25 kbits/s) electrical interfaces are converted into optical interfaces and vice versa. 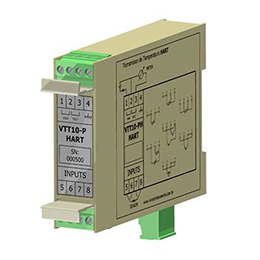 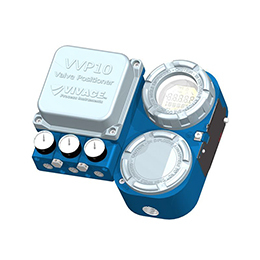 This allows half-duplex communication at distances up to 4 km with EMI immunity benefits. 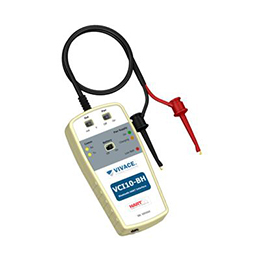 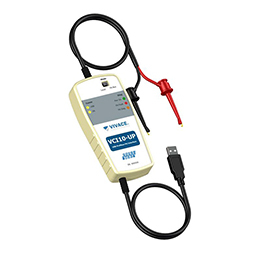 It has feature of a Profibus-PA repeater and supports 31.25 kbits/s. 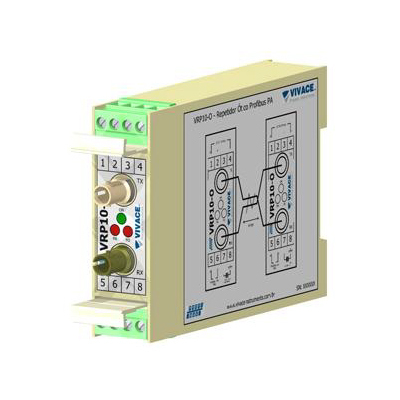 It ensures high signal integrity and availability to the Profibus-PA network as the optical fiber is immune to EMI / RFI and ground loops. 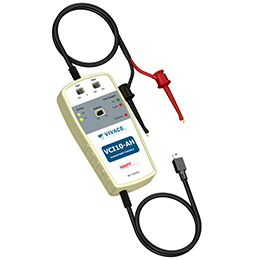 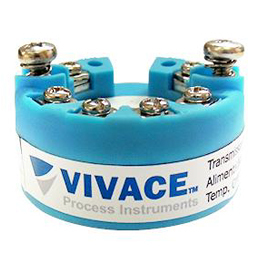 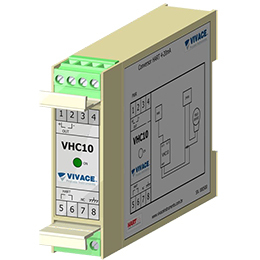 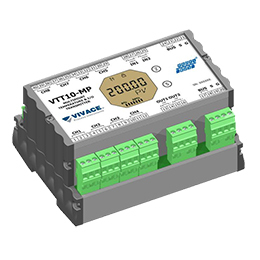 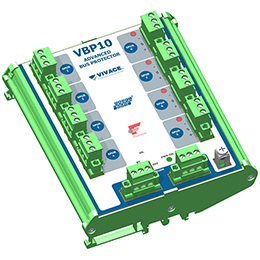 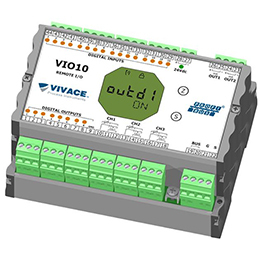 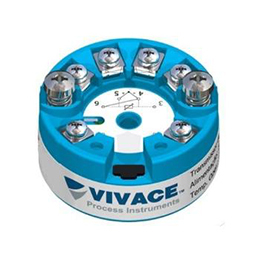 Taking the advantage of the optical transmission technology, the VRP10-O can be easily integrated into existing Profibus networks, increasing tolerance to network failures. 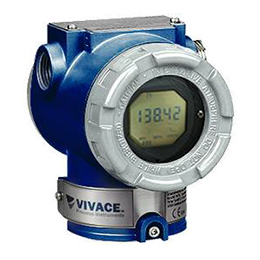 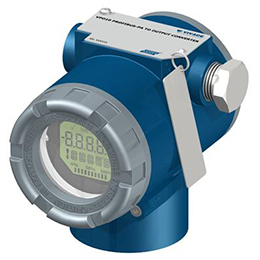 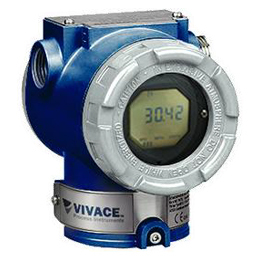 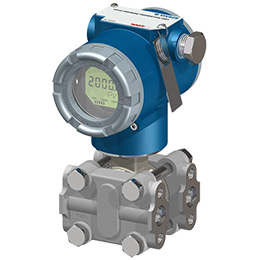 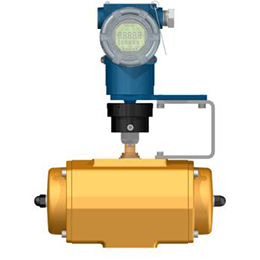 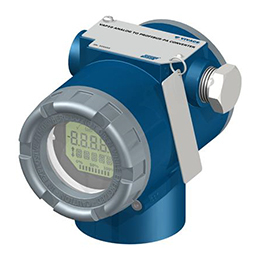 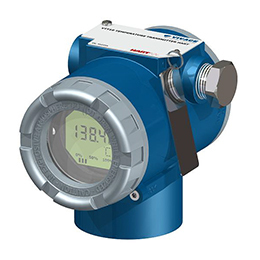 Simplify installation, especially in hazardous areas (Ex-d).